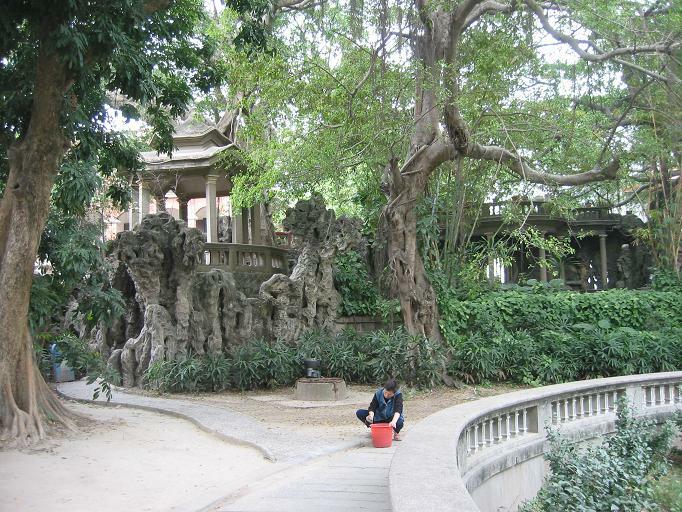 Xiamen is dubbed by local tourists the "Garden City," and Gulangyu is considered the shining gem in the garden. 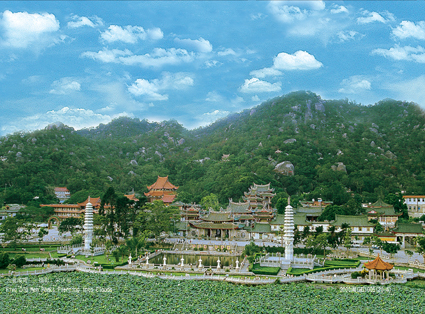 On a map, this small garden city resembles a jade. 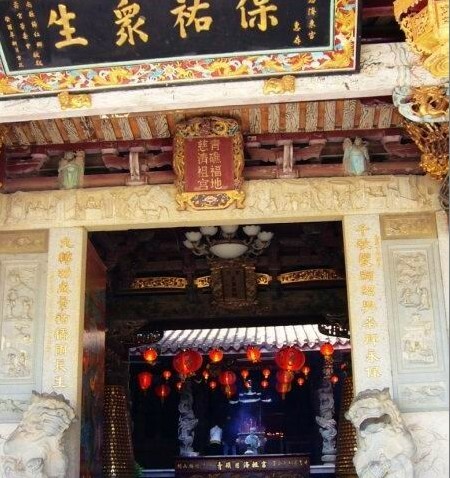 Not stopping by Gulangyu during your visit to Xiamen is like not going to Xiamen at all. The island, which is less than two square kilometers, is a five-minute ferry ride from Xiamen’s urbanized city center and is most famous for its beaches, seafood and a refreshing lack of automobiles, which are banned. Gulangyu is nicknamed "Piano Island." With a population of around 25,000, the subtropical town contains more than 5,000 pianos and a 450-square-meter piano museum, showcasing more than 40 ancient pianos from around the world. The other main draw of Gulangyu is the large number of colonial houses -- a legacy of having been an international settlement of 14 different countries in the 19th and early 20th century. Huandao Lu (??? 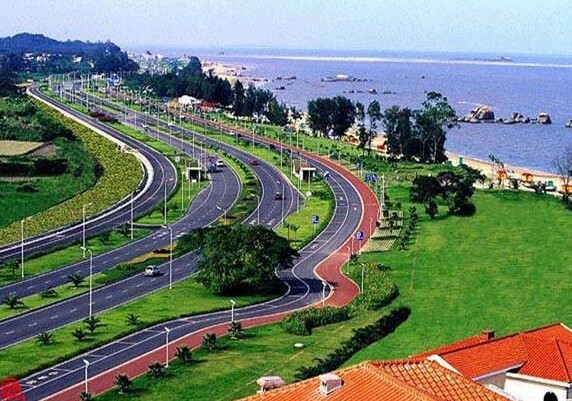 ), also referred to as Huandao Sightseeing Road, is one of Xiamen’s most important scenic attractions, offering unparalleled glimpses of Xiamen’s beautiful coastline and sea. Huandao Lu winds along the coast for 31 kilometers and has a width of 44-60 metres. A drive or cycle along the road not only takes you past stunning seaside views, but also past mountains, hanging bridges, and even caves. Different sections of the road offer different eye-catching sceneries, which explain why every year endless streams of tourists flock to this idyllic road. Huandao Lu actually offers more than just scenic views. Lots of recreational venues and snack bars with local food and beverages are dotted along different parts of the route. Huandao Lu is also dotted with a series of bronze statues – 99 of them in total – some depicting musicians singing famous songs about Xiamen. This is why the biggest challenge facing tourists is completing the entire 32 kilometer trip in one day, especially since the best way to experience the full splendour of the road is to stop at various sites along the way. For this reason, we suggest first doing the 9km “gold coast line” from Xiamen University to Qianpu, which is a green seaside corridor that combines tourism, sightseeing, leisure and entertainment into one. Dongshan Island is famous for its white asparagus and big variety of ‘wild’ seafood. The island is sandy and windy. To stop wind erosion, huge transplantation along the coasts of the island few decades ago using trees from Australia has made this island’s vegetation unique to other part of China. Just a 2 hour drive from Xiamen, Dongshan Island is a fantastic weekend getaway from the hustle and bustle of the city. Dongshan Island has been given the nickname "Butterfly Island", as the island is shaped like a butterfly. On the island, there are many famous tourist draws including natural landscapes, historical sightseeing, and cultural arts. As for natural landscapes, Dongshan Island has a beautiful beach and bay sceneries. At the southeastern coast of the island, there are seven crescent shaped bays. All the bays are connected. The coast line stretches more than 30 kilometres. One of the most amazing, popular and famous tourist attractions at Dongshan Island is Fengdong Rock. 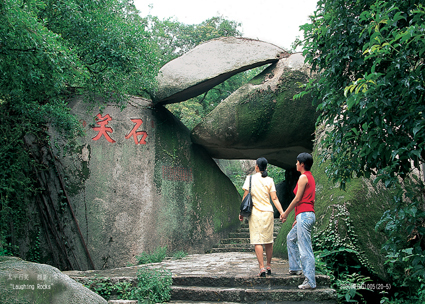 The grand Fengdong Rock of Dongshan is 4.37 metres high, 4.57 metres wide, 4.69 metres long and weighs about 200 tons. It nestles at the edge of the cliff, and the contact area between the rock and land is only a few inches. Seen from afar, the rock looks likely to fall down from the cliff if someone gives it a push or if there is a gust of wind. Therefore, people gave it the name Fengdong Rock, meaning the rock could be shaken by the wind. Every year, thousands of visitors come for the beautiful beach and the assorted seafood on Dongshan Island. Located in the coastal area of Zhangzhou City, Fujian Province and covering an area of about 100 square kilometers, Zhangzhou Coastal Volcano National Geology Park is unique in China. 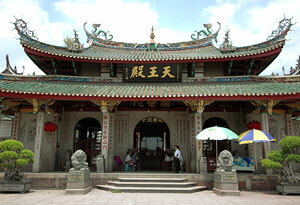 It is around an hour’s drive from Xiamen’s CBD. It covers around 100 square kilometres, including small volcanic islets, an area covered with unique volcanic formations, scenic natural trails, both sandy and rocky beaches, some man-made gardens, cottages and huts. Including four kinds of volcanic formations that are rarely seen in the world, and having kept down the eruption vestige of typical central-type volcanoes in the tertiary epoch and the weathered marine abrasion landform of later periods, the scenic zone is of multidisciplinary scientific research value for geological structure, volcanology, ancient geography, etc. In 2001, it was awarded "National Geology Park". 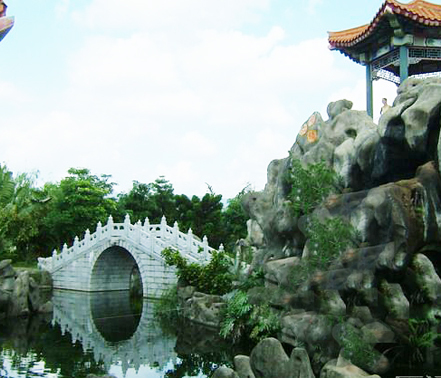 It is a typical Age 3 volcanic geographical park, composed of “two mountains, two islands and three bays”. The geological geomorphologic terrain was formed by the central eruption of the volcanoes and the wind and sea erosion between 28.61 million and 15.41 million years ago, due to the movement of the Himalayas. Chongwu, a charming coastal town 150 km to the north of Xiamen, is home to the well-known Huian women, and honored as the most famous Stone Carving Town in China. 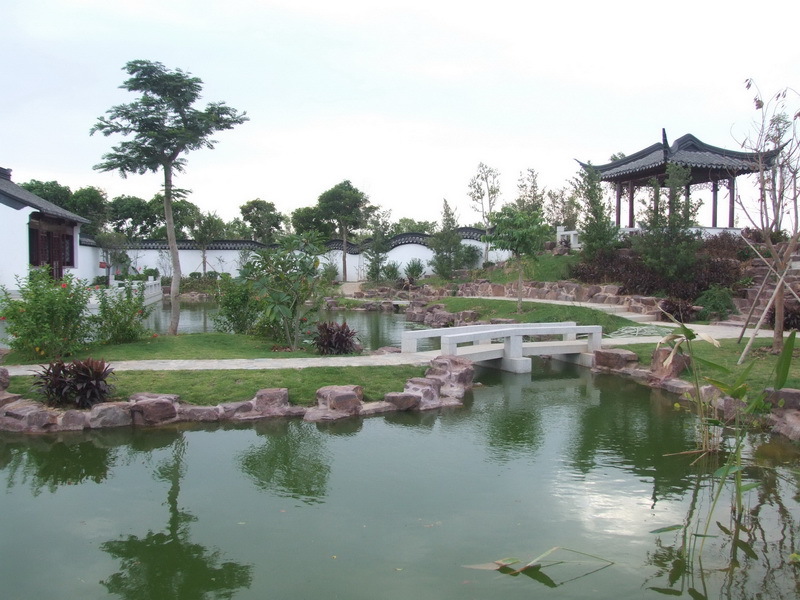 Chongwu Xisha Bay Folk-Custom Park is situated at the well-known coastal area of Chongwu and covers an area of 33.3 hectares. It boasts a compelling 2000-metre long beach featuring various bars, restaurants and water sports as well as colorful shows of folk-custom and acrobatics. 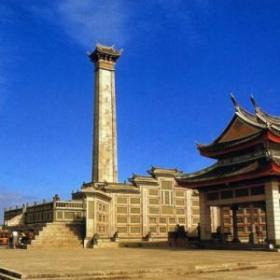 Adjacent to Xisha Bay is the Chongwu Ancient Town, a national heritage conservation unit of China. Built with large white granite stones, the town wall is 2,467 metres in girth, 12 metres in height and 4 metres in width, with 1300 arrow loops, 26 shacks, 5 enemy broadcasting stations and 4 gates on each side of the wall. The town streets are so narrow that there are no cars, only the occasional motorcycle. 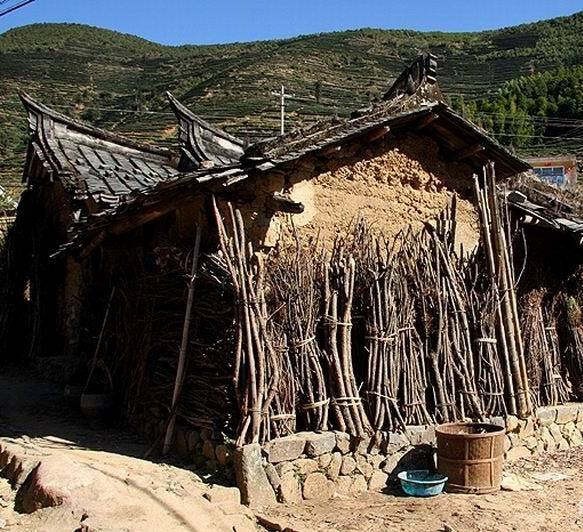 The atmosphere is quiet, you can see women in traditional Hui’an clothes sitting in front of their homes and it's not too difficult to chat a bit as they’re very friendly. As the Swiss International Hotels & Resorts (China)’s first hotel in China, the 588-room deluxe 5-star property enjoys a prime location with easy access to business, sightseeing, shopping and entertainment hubs in Xiamen. The hotel enjoys an unrivalled view of Gulangyu Island, a tourist destination renowned for its exquisite natural beauty, ancient relics, and varied architecture. Seaview Resort Xiamen is situated beside scenic seashores at the foot of the mountain, and is a desirable resort with luxury facilities for holidays, vacations, conferences, or business trips. The resort enjoys a unique location and is easily accessible from any of the city's business, shopping districts and tourism attractions. Jinsha Hotel offers affordable accommodation in Maluan Bay scenic spot on Dongshan Island. The hotel is equipped with 80 guest rooms, and offers a panoramic view of the sea from each room. The Volcanic Island Resort boasts 65 log cabins within walking distance of the beaches. There are a number of different styles to choose from to suit everyone's needs. 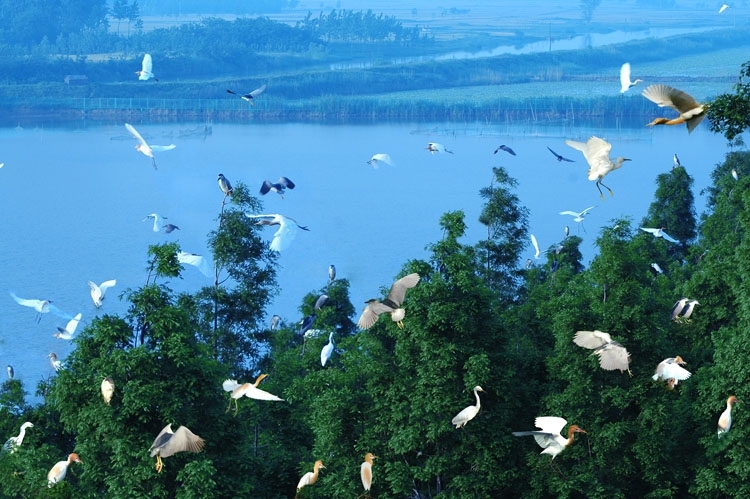 Customers can also enjoy free admission to the Zhangzhou Volcanic Park. West-Gulf Resort, located in Hui’an County, in China’s famous Chongwu (Ancient Charm) Town near the seashore, is a large conference centre and resort hotel, it was built in accordance with international five-star hotel standards. The hotel combines beaches and seashore natural resources with modern design, and beautiful garden landscapes to achieve the perfect combination of the man-made and natural elegance.